The Alienware Training Facility is Steve’s statement of intent. Steve really wants to win it all and this facility shows the foundations he’s willing to put in place to achieve that. 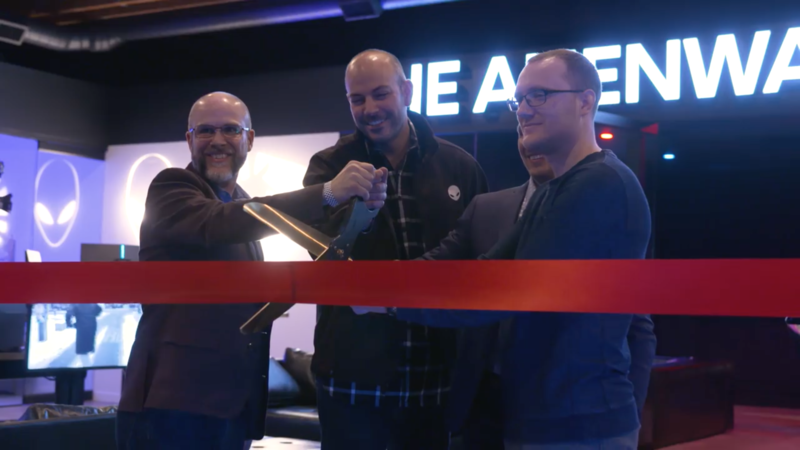 I’ve been excited about the facility from the moment I heard about it; a separation between my work and personal life is something I’ve wanted for a long time. When I first started out, I didn’t care one bit about the environment I was in – I barely even cared about how much I was getting paid at the time – my life was just about playing the game. At 26, I’m now one of the oldest players in the NA LCS and the older you get, the more responsibilities you take on in your life outside of just playing League of Legends 24/7. In esports, it seems that we’re still figuring out what the best environment is to work and improve in. Sure, a lot of organizations and team owners say: ‘oh, we’ll do everything to win’, but that’s not enough, you have to show it in your actions, you have to work towards it – it’s one of the things I really like about Steve and Team Liquid. In his statement to announce the facility, Steve described how gaming houses could lead to depression and anxiety amongst pro players – I’ve been fortunate to have not suffered from either in my career. I know that within other teams, however, especially if you’re part of a team that loses a lot, it’s easy to slip into the mindset that you’ve made the wrong decision in becoming a professional player and joining the LCS. The quality of a gaming house environment is dependant on the teammates you have around you. For example, imagine that two players on a team hate each but they never really hash it out. They’ll still see each other constantly, be on top of each other constantly, without space where they can take a break from that stressful environment. Add in the factor of on-stage defeats and it’s easy to see why a lot of players get burned out playing competitive League of Legends – they get tired of losing and being around their teammates constantly, it’s mentally fatiguing. At Liquid, we no longer all live under one roof in a gaming house. I’ve chosen to share an apartment – owned by Liquid – with Pobelter, just across the road from some of the other guys on the team. Everyone is still really close by but it’s our own space. After scrims, I really like having time to myself, I can go back home and enjoy some R&R, maybe stream a bit and be as loud or as quiet as I want. It’s something I’ve spoken about in the past, but balancing the three main things in my life – the NA LCS, my relationships and personal interests – was really difficult to do in a gaming house environment. I found myself forced to drop one of the three, typically dropping personal interests to try and maintain relationships whilst playing at the highest level I could. It’s not that I’ve never attempted to balance all three – believe me, I’ve tried – I’ve been trying to find that balance for the past four years of my career and it’s been pretty hectic. Of course, during that time, I’ve won the NA LCS twice and have been to Worlds three times, but those successes took a toll on other parts of my life. I’m hoping that moving to a setup where my workspace is separate from my home environment will improve my work-life balance significantly. I really like the area that Team Liquid has set aside for us to work in. We have our own scrim room and what I refer to as the ‘movie room’ – the screen in there is huge – where we do our post-game reviews (even after LCS matches) and plan our drafts; all the tools we need are right there, at our fingertips. It’s a big improvement from the gaming house. The screen in the movie room has the functionality to be annotated on directly, which makes it much easier to plan in-game strategies. This is especially useful for integrating our Korean players – Impact and Olleh, for whom English isn’t their native language – into in-depth conversations, anyone on the team can grab a pen and illustrate exactly what they’re trying to say. Everything is still brand new, both the facility but also the concept as a whole. 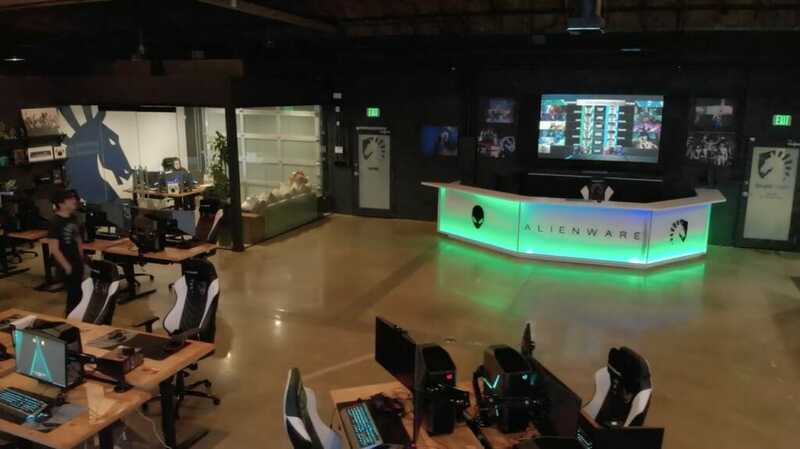 Everyone is still trying to improve upon what’s perceived to be the best, but as a player for Team Liquid, I can say the Alienware Training Facility is definitely a step forward. Obviously, there are still things we can improve upon in the future; as players, we’ve found a way to improve the facility already. As part of their routine, some of the guys will go to the gym before heading in for scrims… it’d really benefit everyone if there was a shower in the facility! Whilst I’m not expecting every esports organization to build a facility like the one we’re lucky to have here at Liquid, I’m pretty sure that nearly all the teams in the NA LCS can now afford separate apartment spaces for their players away from the work environment. Even if teams choose to keep the gaming house rather than looking for a separate facility, I think that just having those two distinct places to commute between would really improve the quality of life for their players – separation is key. That commute is really important – waking up, taking a shower, eating breakfast and setting off for work, that’s the critical separation. 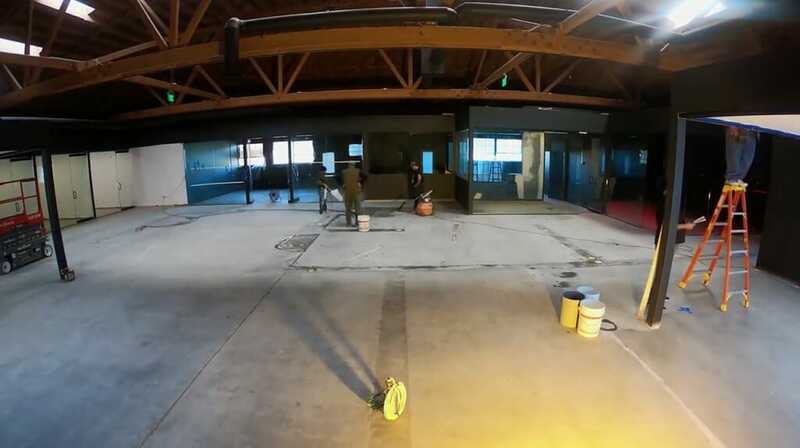 I feel like, even if I’m in 100 Thieves’ new gaming house for example, where everything is still all under one roof, I can wake up, be in my pyjamas and go straight to work by walking a few feet to the scrim room – it’s an impressive space, but that’s still a gaming house. It’s going to be hard to get rid of gaming houses altogether because there’s still going to be a lot of teams and players who see it as a starting point for becoming a competitive team; it’s an environment where everyone can see each other, talk about the game and have an area to meet and practice. Gaming houses pose a tough debate. Some people really like gaming houses because of their ‘easy access’; you can wake up and your workspace is right in front of you. For a lot of new players who have never had a job before, who have never had the experience of having to get up early to get to work on time, the current setup suits them perfectly. I think it needs to be done on a case-by-case basis depending on the age of the player. The younger the players are, the more immature they’re likely to be; they’re not used to waking up on time and rely on their managers and coaches for everything. It’s not until later on in your career that you realize a physical separation from your work is so much better, it’s the beginning of leading a more responsible life. Teams need to start giving players that responsibility, preparing them for their future; there might come a day when they’ll need to get a job outside of the esports bubble. Where the professional League of Legends scene has grown exponentially over the past five years, the infrastructure behind it has only started to ramp up in the past 12 months. Before that, things had been the same for a while and there didn’t seem to be any change on the horizon. At the first mention of franchising in NA, teams started looking to improve practice environments very quickly. There was suddenly a lot more money involved and I think a degree of concern from investors, who were asking what organizations could do better. Everyone agreed that creating a clearly defined workspace would be healthy for players in the league. Team Liquid has proven itself to be ahead of the rest by having the facility ready to go for the 2018 Spring Split, but from what I hear, it sounds like other teams will be looking to follow our lead by the summer. Here at Liquid, it feels like we’re all on the same page and are heading in the same direction; we’re all on board for the Alienware Training Facility and so far, it’s been working out great.